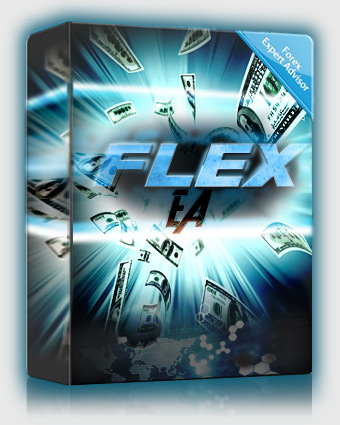 Forex Flex EA is an MT4 expert advisor that has been around since 2013, going through a lot of major improvements and changes. Today it is widely considered one of the most robust and best performing EA's on the market, yet still simple enough to use for novice traders. It comes pre-loaded with over 12 unique strategies you can plug and play with the click of a mouse. Or you have a private members forum full of valuable information including many many powerful private .set files created by other members and Steve himself. Most forex EA's today you will buy have outsourced support through countries that can barely speak English, let alone try to assist you through setting up an expert advisor in MT4. Clearly you want the best support possible when it comes to trading real money, and that is exactly what Flex EA has to offer. Not only is Steve the developer of the software, he is also the full time support guy. Send an email to him, get the exact response you need within 12-24 hours (usually sooner). Don't want to wait that long? Post in the private member forums that are very active. No other EA on the market can compete with this kind of support. There are honestly so many settings/features it's too many to list. Some will say there are too many settings that it's too confusing for some people, which makes no sense at all because you can download .set files that pre-load all the setting configurations for you. You literally don't need to know what a single setting does and still be able to run the top performing configurations out there with ease. Look no further than the ForexFlexEA.com homepage for loads and loads of myfxbook account results. There are many different strategies showcased there and updated every 5 minutes. No other EA can show this many positive results.